luxurious, long lasting makeup options. Motives® Cosmetics was introduced in 1997 and re-launched with a completely new range designed to meet the flexible needs of active women and using the latest in technology in late 2009. 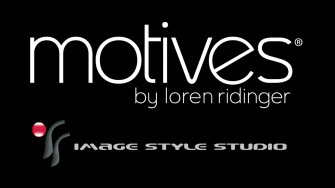 Motives® by Loren Ridinger has grown into a internationally popular, customizable cosmetics line. By using innovative color combinations and customization, Motives® Cosmetics has developed a loyal following that includes world-famous celebrities and everyday women that simply want to look their best at an affordable price. To view complete palette of products please click on the Shop for Motives button below. Are you locate in Perth, Australia, we do stock most of the products feel free give us a call on 08 6143 6868, book in an appointment come in to try out the product and purchase right now.